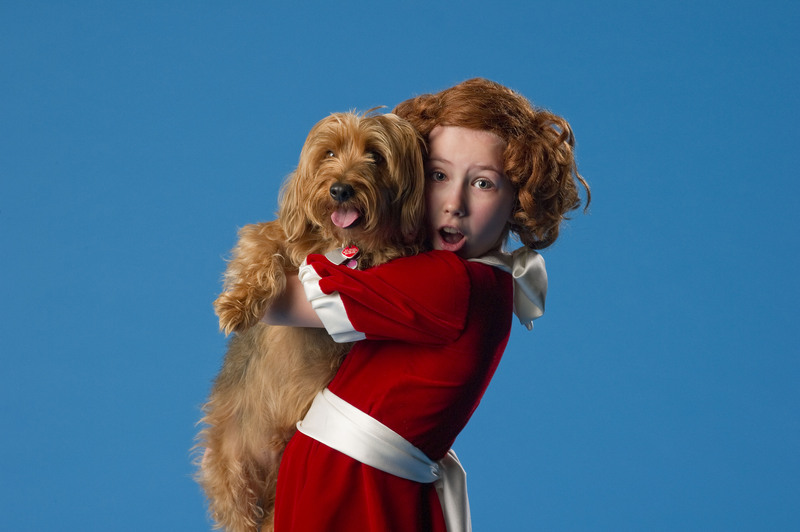 This entry was posted in Annie, Gateway Theatre, Musical Theatre, Reviews, Richmond, Upcoming Shows and tagged Allen Stiles, Andrea Bailey, Andrew Cownden, Annie, Arne Larsen, Aviva Knowles, Barbara Tomasic, Brandyn Eddy, Bridget Esler, Brittany Scott, Cameron Dunster, Carmen Alatorre, Caroline Mawhinney, Charles Strouse, Colette Richardson, Drew Facey, Fiona McIntyre, Gateway Theatre, Jeff Deglow, Jessie Chan, Johnna Wright, Kaila Kask, Ken Overbey, Kennith Overbey, Laura Reynolds, Madelyn Kriese, Makena Zimmerman, Maria Go, Martin Charnin, Matt Palmer, Matthew Beairsto, Michelle Creber, Murielle Faifman, Nora McLellan, Pippa Mackie, Richmond, Stephanie Liatopolous, Tamara Vishniakoff, Thomas Meehan, Timothy E. Brummund, Vanessa Coley-Donohue, Xavier de Salaberry. Bookmark the permalink. hi how are you i miss doing the annie show oh right im aviva knowles remeber me i had to quit because i was sick i love you all.